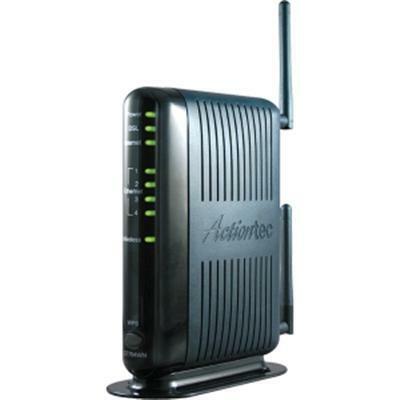 The ADSL2+ Modem (DSL-520B) is an affordable high-performance modem ideal for your home or small office. This modem supports high download speeds Quality of Service (QoS) and extensive firewall protection providing all the essentials that a home or small office would need to establish a secure and high speed remote link to the outside world. This modem provides firewall security using Stateful Packet Inspection (SPI) and Denial of Service (DoS) attack protection. SPI inspects the contents of all incoming packet headers before deciding what packets are allowed to pass through. This item cannot be shipped to APO/FPO addresses. Please accept our apologies. 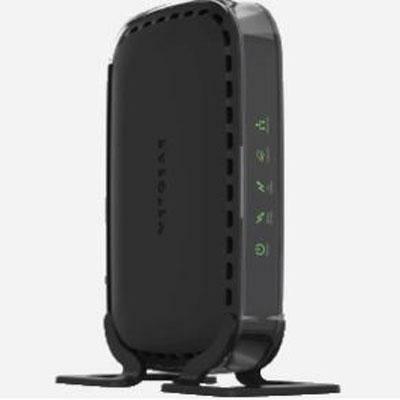 The GT784WN Wireless N ADSL Modem Router is three products in one: a full rate ADSL 2/2+ modem 4-port switch and dual-antenna Wireless N router. Compatible with all major DSL service providers and auto-detects specific service settings allowing users of all technical levels to enjoy simple setup. This product has been rigorously tested to ensure the highest levels of compatibility and performance and includes a variety of protections and encryptions. This item cannot be shipped to APO/FPO addresses. Please accept our apologies. 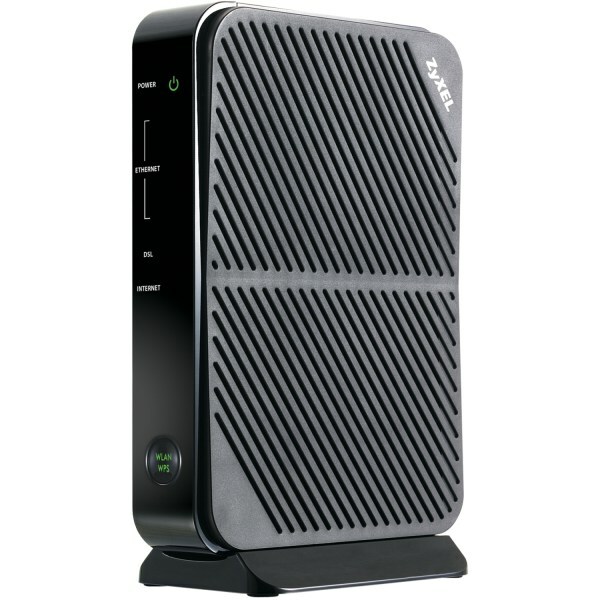 The Nighthawk AC1900 Cable Modem Router delivers WiFi speeds of up to 1.9Gbps. It ensures uninterrupted HD video streaming with 24x8 channel bonding. Save up to $120 a year by eliminating Internet service provider rental fees. It's ideal for fastest Internet cable services like Comcast XFINITY Blast/Extreme data plans. This item cannot be shipped to APO/FPO addresses. Please accept our apologies. The 3049 is a serial external modem that works with any device that can provide RS-232 signaling for: Transmit Receive Ground. The minimal signaling requirement makes this model ideal for use with point-of-sale devices and dumb terminals which do not provide a DTE signal. Robust power handling features make this modem suitable for unattended remote applications. Those features include advanced power handling to protect against brownouts and power glitches that can freeze other modems and ZoomGuard Lightning Protection. Other features include Extended Status Reporting with seven indicator lights a high-quality monitor speaker and a heavy-duty on/off switch. This product is compliant with Restriction on Hazardous Substance (RoHS) regulations and can be used on systems shipped into the EU. This item cannot be shipped to APO/FPO addresses. Please accept our apologies. 4G LTE Modem fail-safe connectivity This item cannot be shipped to APO/FPO addresses. Please accept our apologies. 4G LTE Modem fail-safe connectivity with POE This item cannot be shipped to APO/FPO addresses. Please accept our apologies. 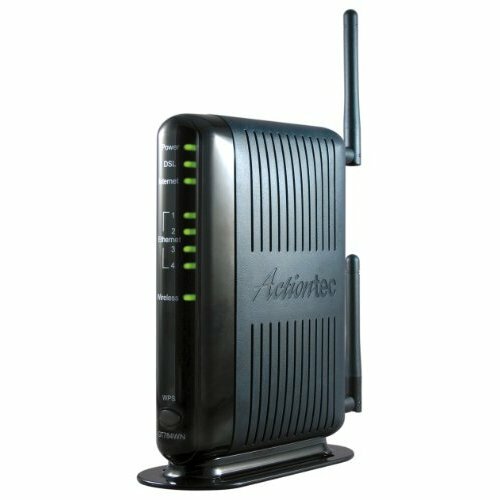 High Speed Cable Modem DOCSIS 3.0 This item cannot be shipped to APO/FPO addresses. Please accept our apologies. 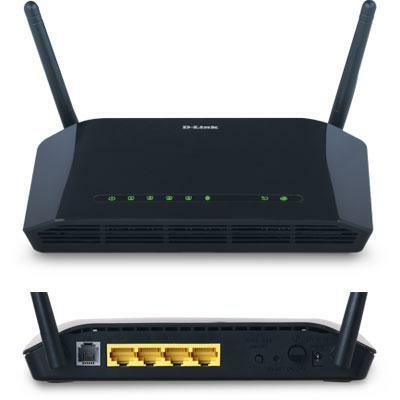 Wireless N VDSL2 Combo WAN (VDSL+GbE WAN) Modem GbE Gateway This item cannot be shipped to APO/FPO addresses. Please accept our apologies. 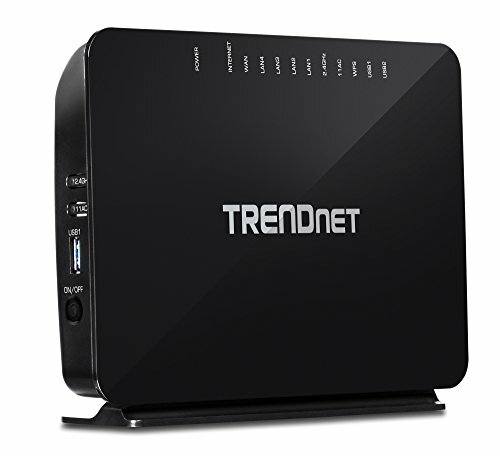 TRENDnet's AC750 Wireless VDSL2/ADSL2+ Modem Router model TEW-816DRM offers a combination high performance modem for internet access and a powerful wireless AC750 router. The built-in modem supports the latest ADSL2+ and VDSL2 standards for downstream speeds of up to 200 Mbps. 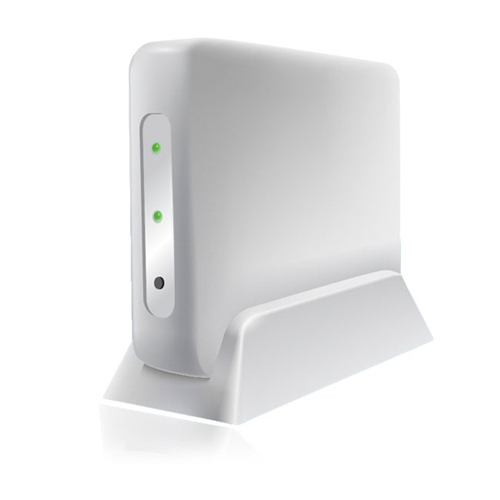 Wireless AC750 produces concurrent high speed 433 Mbps Wireless AC and 300 Mbps Wireless N networks. Use the two USB 3.0 and four Ethernet ports to share content and devices across the network. This item cannot be shipped to APO/FPO addresses. Please accept our apologies. 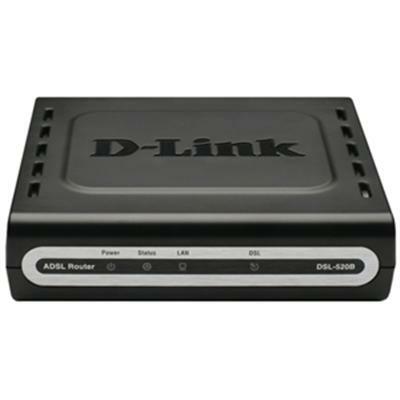 The D-Link ADSL2+ Modem with Wireless N 300 Router This item cannot be shipped to APO/FPO addresses. Please accept our apologies. The GT784WN Wireless N DSL Modem Router is three products in one: a full rate ADSL 2/2+ modem 4-port switch and dual-antenna Wireless N router. Compatible with all major DSL service providers and auto-detects specific service settings allowing users of all technical levels to enjoy simple setup. This product has been rigorously tested to ensure the highest levels of compatibility and performance and includes a variety of protections and encryptions. This particular sku is placed in shippable white box packaging without microfilters ensuring the lowest possible price. This item cannot be shipped to APO/FPO addresses. Please accept our apologies. The 2949 is a serial external modem that communicates at a maximum speed of 56 000 bps without compression. 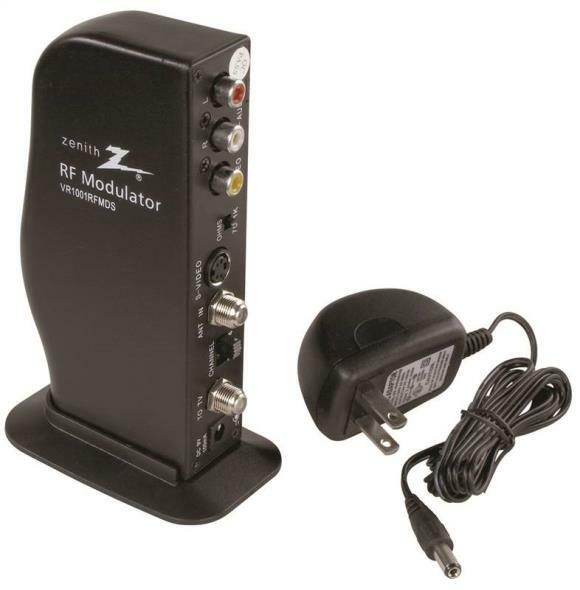 The model 2949 works with any device that can provide RS-232 signaling for: Transmit Receive Ground. 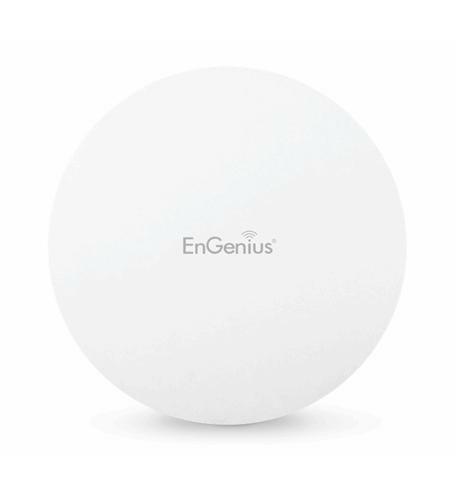 The minimal signaling requirement makes this modem ideal for use with point-of-sale devices and dumb terminals which do not provide a DTE signal. Robust power handling features make this modem suitable for unattended remote applications. 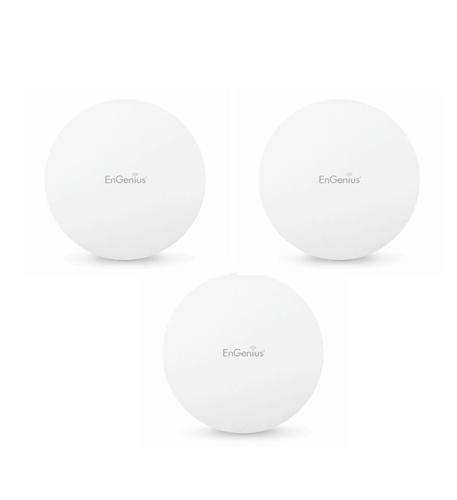 Those features include advanced power handling to protect against brownouts and power glitches that can freeze other modems and ZoomGuard Lightning Protection. Other features include Extended Status Reporting with seven indicator lights a high-quality monitor speaker and a heavy-duty on/off switch. Additional features supported include V.42 bis and MNP5 data compression V.42 and MNP 2-4 error correction and support for voice mail/voice recording applications and send/receive fax support. The Model 2949 includes fax and data communications software for Windows. This item cannot be shipped to APO/FPO addresses. Please accept our apologies. 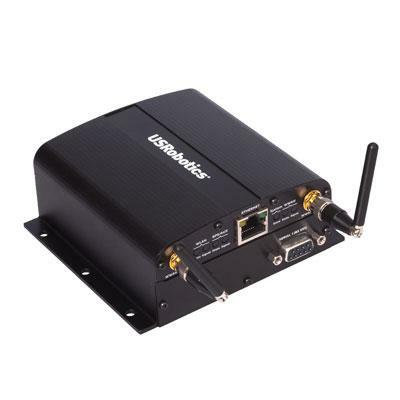 4G LTE Modem fail-safe connectivity solution with 4G LTE/3G This item cannot be shipped to APO/FPO addresses. Please accept our apologies. 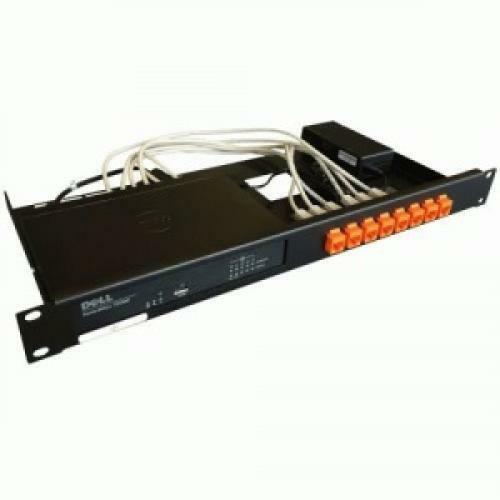 TZ300 SERIES RACK MOUNT KIT This item cannot be shipped to APO/FPO addresses. Please accept our apologies. The IP Communicator provides Internet connectivity between the Go!Control® Panel and the monitoring service's Central Station. To enable connectivity, the 900 MHz Transceiver (2GIG-XCVR2-345) must be install ed in the Control Panel. It supports firmware updates over the Internet, provides interactive security services, and enables supervision using signal-forwarding to the Central Station. For wirel ess communication with the Control Panel, the 900MHz Transceiver Module (2GIG-XCVR2-345) must be i nstalled in the panel. The Go!Bridge also connects to the Internet via a local network router using an Ethernet cable (not provided). 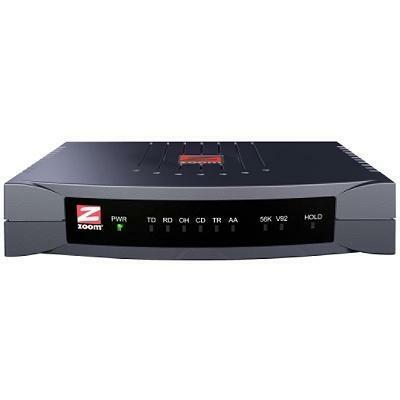 Secure Internet reporting capabilties>256-bit AES Encryption >Wireless panel integration via 900MHz frequency> CAT5 Ethernet quick connection to hub/router This item cannot ship to APO/FPO addresses. Please accept our apologies. VELOP Whole Home Mesh Wi-Fi System (1PK). The Linksys WHW0301 Velop AC2200 Simultaneous Tri-Band Mesh WiFi Router is a high performing modular WiFi system built with Dynamic Tri-Band technology that works seamlessly to create a high-range mesh network. Unlike traditional routers with range extenders the Linksys WHW0301 Velop Mesh WiFi Router provides WiFi throughout your entire home without lag or buffering. This item cannot be shipped to APO/FPO addresses. Please accept our apologies. 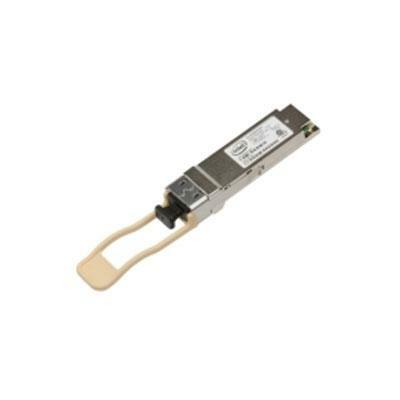 Intel Ethernet QSFP+ SR Optic This item cannot be shipped to APO/FPO addresses. Please accept our apologies. 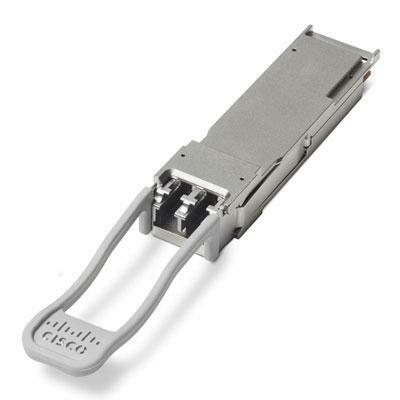 FACTORY DIRECT ONLY - Cisco QSFP40G BiDi Short-reach Transceiver This item cannot be shipped to APO/FPO addresses. Please accept our apologies. AC1750 DOCSIS 3.0 Cable Modem Router 1300Mbps at 5GHz + 450Mbps at 2.4GHz Docsis 3.0 16x4 Channel Bonding 4 GE Ports 2 USB 2.0 Ports This item cannot be shipped to APO/FPO addresses. Please accept our apologies. 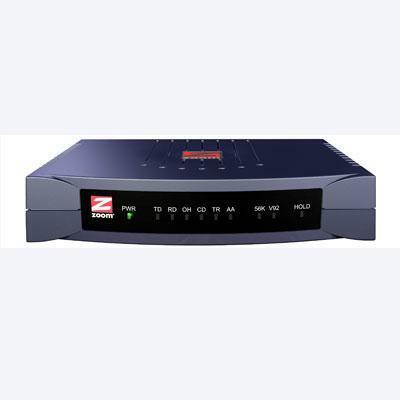 ZyWALL 1100 - 3600Mbps SPI Firewall / 800Mbps VPN Security Gateway w/1000 VPN Tunnels 250 SSL Tunnels 8 Gigabit Ports 500k Sessions This item cannot be shipped to APO/FPO addresses. Please accept our apologies. 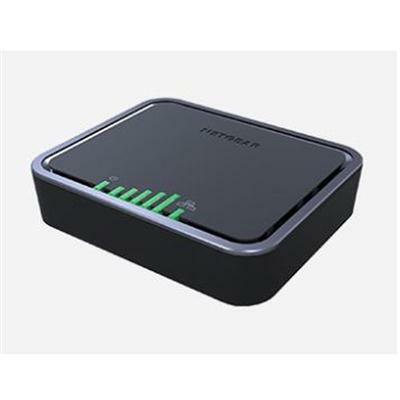 ADSL2+ High Speed Broadband AccessThe P-660HN is based on ADSL2+ standards which not only creates fast access to the Internet, it also maintains stable connections and enough bandwidth to surf the Internet. 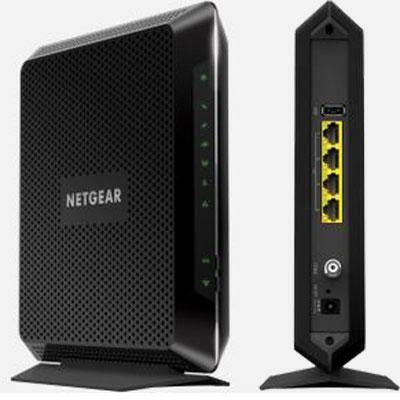 Simultaneous streaming video/audio content and online-gaming are now faster and smoother.High Powered 802.11n TechnologyThe P-660HN features high-powered 802.11n technology with 26dBm EIRP which provides the ultimate solution: improved speed, reduced dead zones, and extended coverage. With data rates of up to 300 Mbps, the P-660HN provides stable and reliable wireless connections for high-speed data and multimedia delivery. 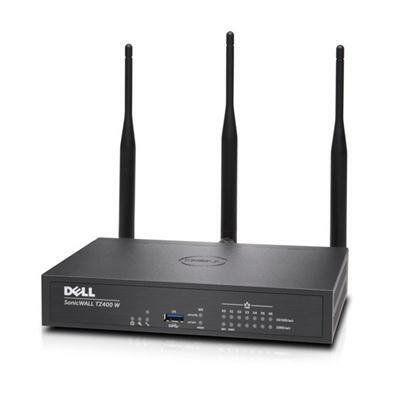 TZ400 WIRELESS-AC SECURE UPGRADE PLUS 3YR This item cannot be shipped to APO/FPO addresses. Please accept our apologies. 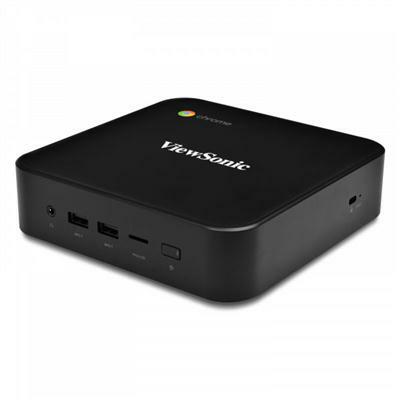 Google Chromebox Intel 7th Gen 3865U 1.8GHz 4GB DDR4 32GB SSD Wireless USB3.0 USB-C HDMI Chrome OS 65 This item cannot be shipped to APO/FPO addresses. Please accept our apologies.